Home > Articles > British culture > What is Great Britain, United Kingdom, England? What is Great Britain, United Kingdom, England? What is the difference between Great Britain and the United Kingdom? What countries make up Great Britain and the UK? Where is Scotland? Where is Wales? Where is England?! 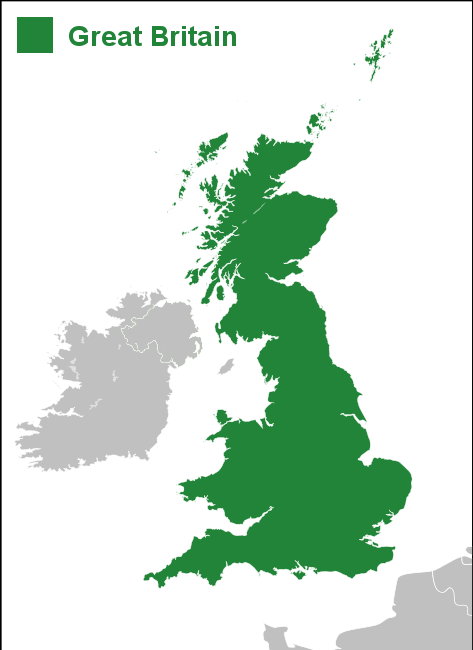 Great Britain is an island in Western Europe. It is in fact the largest island in Europe and the 9th largest island in the world. It also includes islands such as the Isle of Wight, Anglesey, the Isles of Scilly, the Hebrides and the island groups of Orkney and Shetland. It does not include the Isle of Man and the Channel Islands which are self-governing. 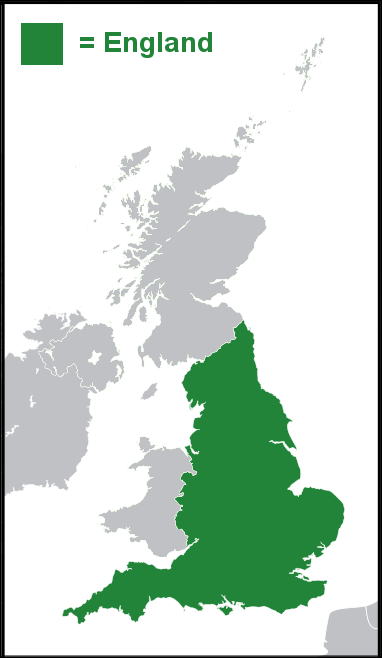 England is the largest country of Great Britain with a surface area of 130,395 km2 and the population is 53 million. The capital of England is London which is in the South East of the country. 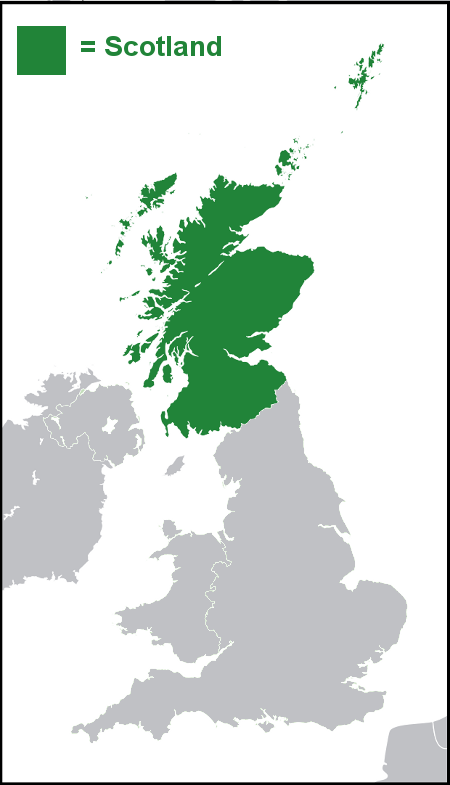 Scotland has a surface area of 78,387 km2 and the population is just over 5 million. The capital of Scotland is Edinburgh and the largest city is Glasgow. The official language is English and there are also 2 recognised regional languages: Scots language and Scottish Gaelic. 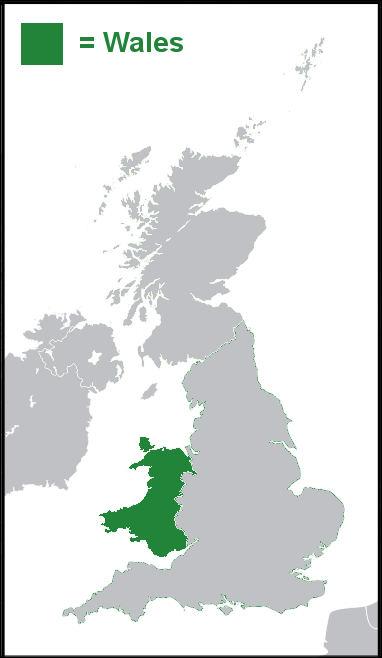 Wales has a surface area of 20,779 km2 and the population is just over 3 million. The capital of Wales is Cardiff. The official languages are Welsh and English. 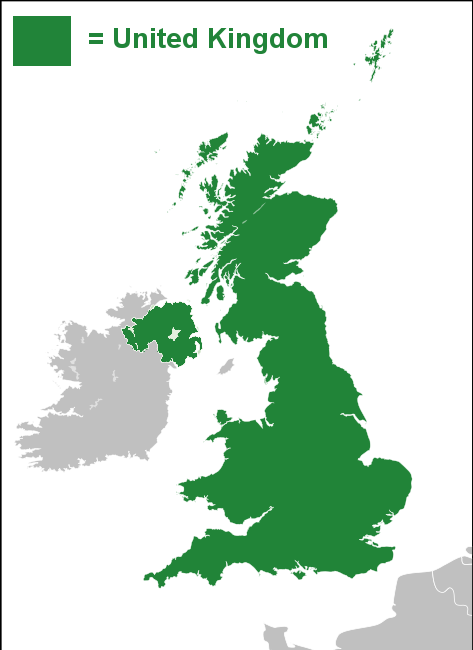 The full name of the United Kingdom is “The United Kingdom of Great Britain and Northern Ireland”. It is often abbreviated to UK. 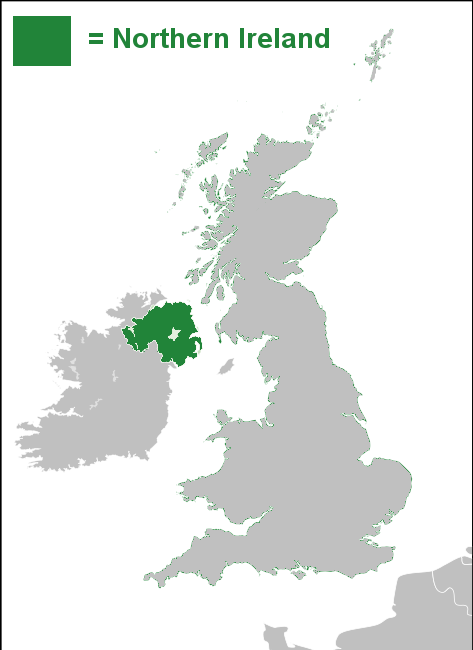 Northern Ireland has a surface area of 14,130 km2 and the population is approximately 1.8 million. The capital (and also largest city) of Northern Ireland is Belfast. The official language is English and there are also 2 regional languages: Irish and Ulster Scots. Hi, my name’s Ruby , i am a Chinese-Europen , i would like study English language , and be come a English speaker, i hope through hard work to achive my goal . 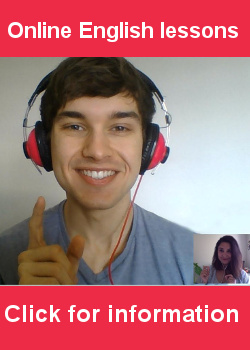 watch videos of lets talk English and enjoy English language. Thanks for your lessons. Its really usefull to me. I am enjoying it. Thanks for your wonderful work . I am a ielts student. I think your advice is very helpful for me. 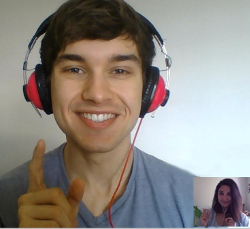 we are waiting new video about english listening practice.I finished old examples. thanks for your contributions for my english. This is very helpful for people who has an interest to improve their English skill, vocabulary, grammar in terms of speaking, listening and writing. Please don’t stop it. It´s so interesting. I hope some day I can travel to london. Thank you for your lessons.